Our company is an epitome of quality and perfection. 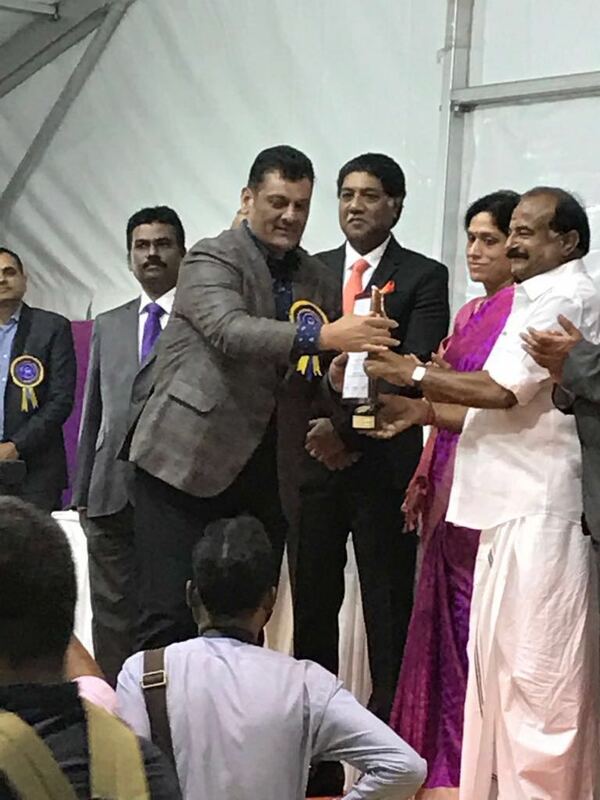 Our customer-centric policies, headed by good leadership and export policies have made us the proud winner of several industrial awards. We have conducted FIP (Factory Improvement Projects) for achieving sustainable compliance at global standards for various customers. A step towards improvement and passion towards hard work is the benchmarks for itself. 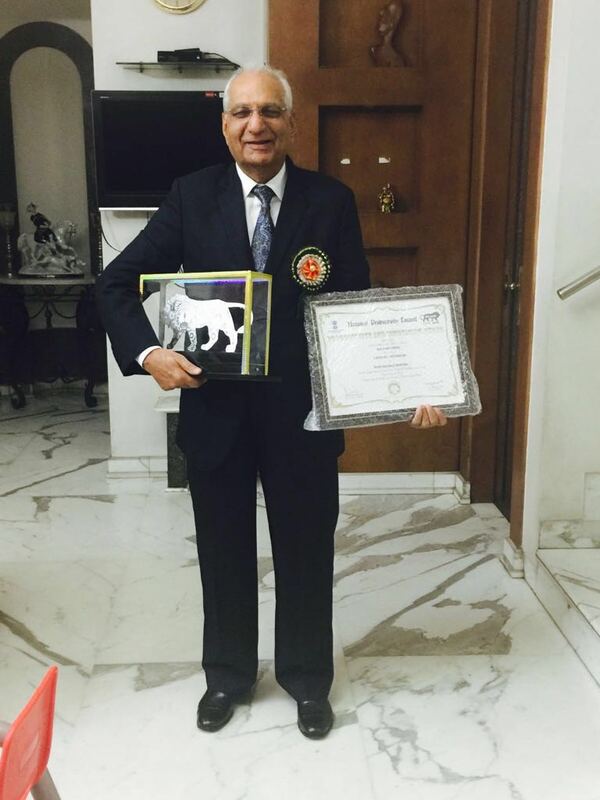 We have been proud winners of accolades since the year of commencement. 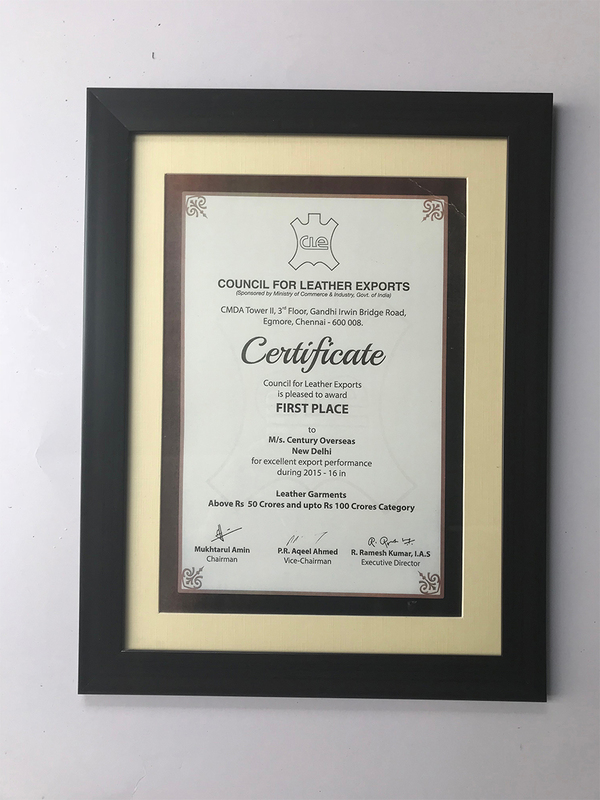 CLE (council of leather exports) year 2016-17, 2ndplace under 50-100 crores category. 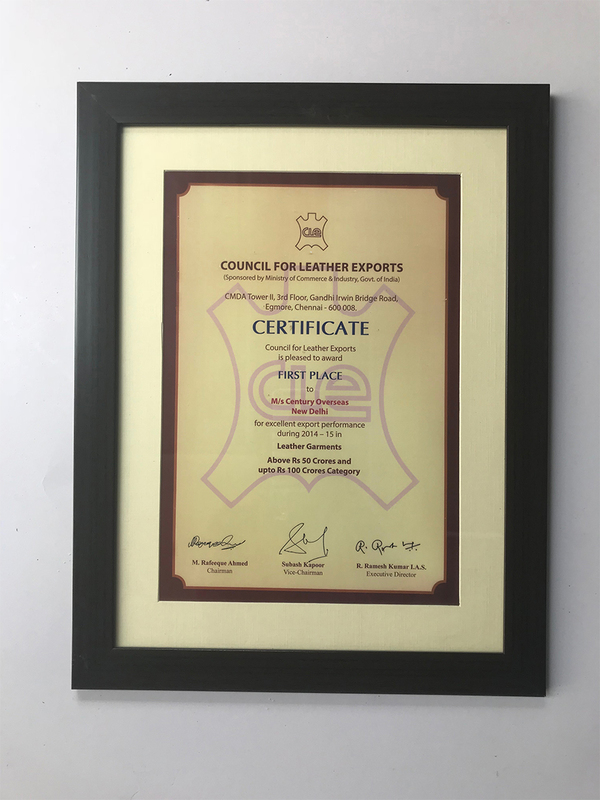 CLE (council of leather exports) year 2015-16, 1stplace under 50-100 crores category. 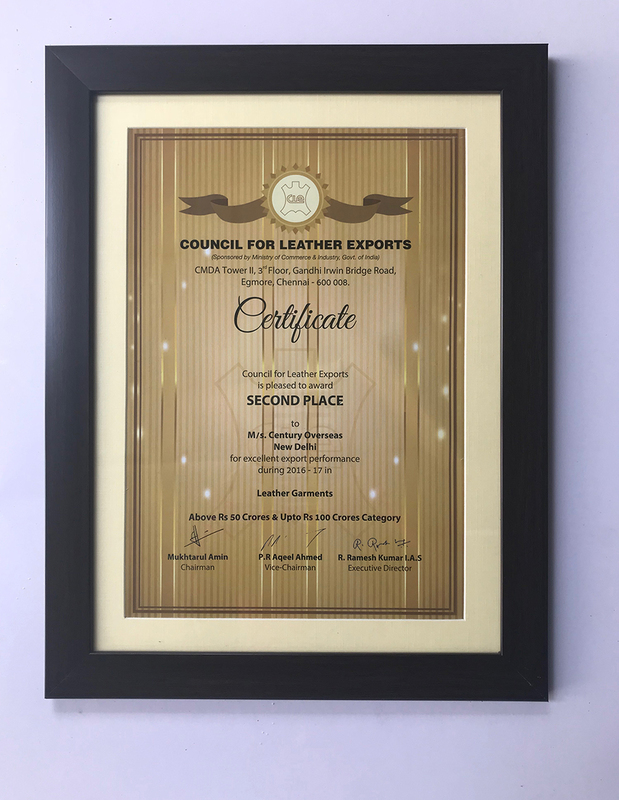 CLE (council of leather exports) year 2014-15, 1stplace under 50-100 crores category. 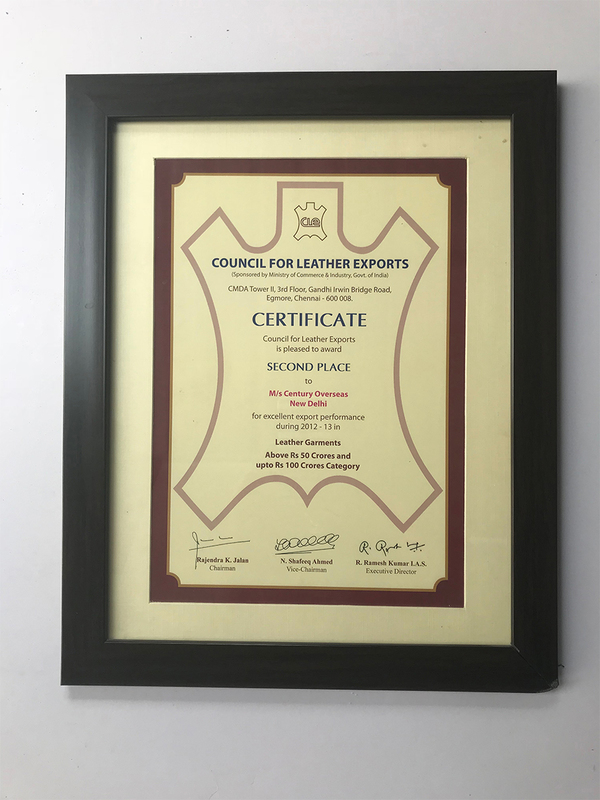 CLE (council of leather exports) year 2012-13, 2ndplace under 50-100 crores category. We are well certified under WRAP, BSSCI, and Sedex audits.